NOW IS YOUR CHANCE to own Hearthside's Former model home in Tiffany Woods. This fantastic 1.5 story has everything you are looking for. Large kitchen features white cabinets, granite, and enormous walk in pantry. Timeless design & attention to detail went into this incredible model home. Oversized bedrooms, large mudroom & private master suite. 2nd floor features the best jack/jill set up you could hope for not to mention a large loft perfect for kids. Office in garage will be converted to normal garage. 5602 NW 92nd Terrace (MLS #2146056) is a traditional single family home located in Kansas City, MO. 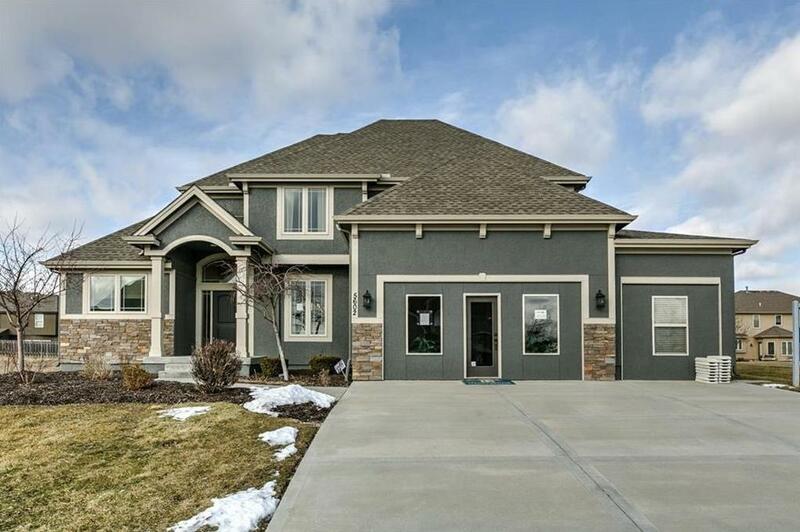 This single family home is 3,000 sqft with 4 bedrooms and 3.5 baths. This property was listed on 01/29/2019 and has been priced for sale at $399,000. Nearby zip codes are 64151, 64152, 64153, 64156 and 64158. This property neighbors other cities such as Gladstone, Lake Waukomis, Parkville, Platte City and Weatherby Lake.